Coming Soon Website Designing with hosting for your new website. A new website designing takes time, so it is better to place a Coming Soon page instead of an empty website. 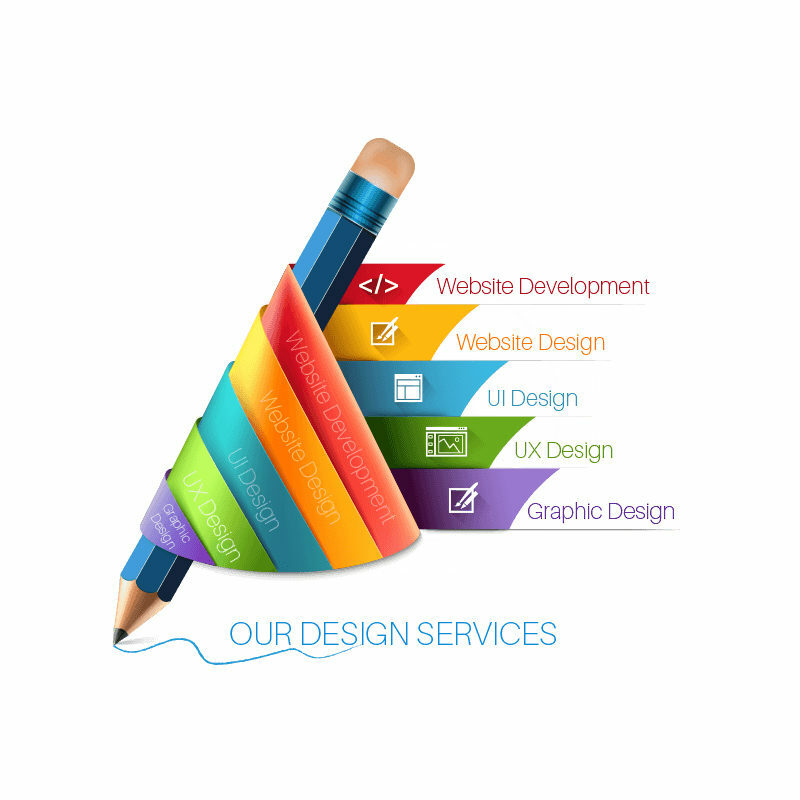 It helps to let your visitors know that your websites designing is under process. Designs preview of your Coming Soon Website as per the design you will choose. 1. 1 Working Day from the date of Payments and Order. 1 review for "Coming Soon Website Designing"